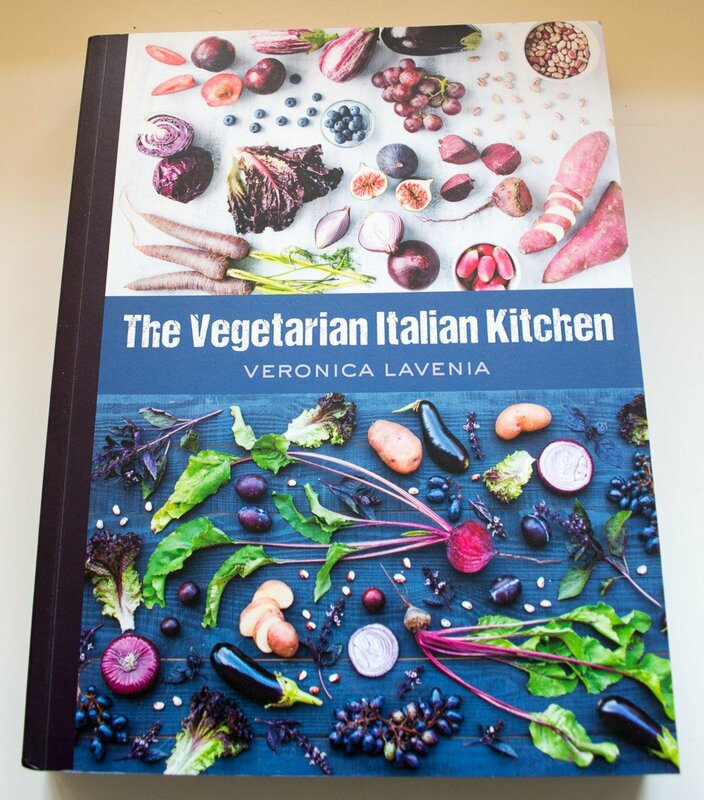 The Vegetarian Italian Kitchen cookbook has only one thing about it that annoys me – Veronica Lavenia uses a few cheeses that are NEVER vegetarian and not once does she suggest a vegetarian alternative*. I don’t know what will happen when/if we leave the EU and whether we can happily sod their laws and make our own cheese and call it what we want but, at the moment, as any self-respecting vegetarian can (and will) tell you, Parmesan/Parmigiano-Reggiano is an EU Protected Designation of Origin product and has to be made using calf rennet, therefore making it unsuitable for vegetarians. And if you don’t believe me, you can read The Vegetarian Society’s cheese fact sheet which also points out that Gorgonzola (also used in the book) is never vegetarian either. 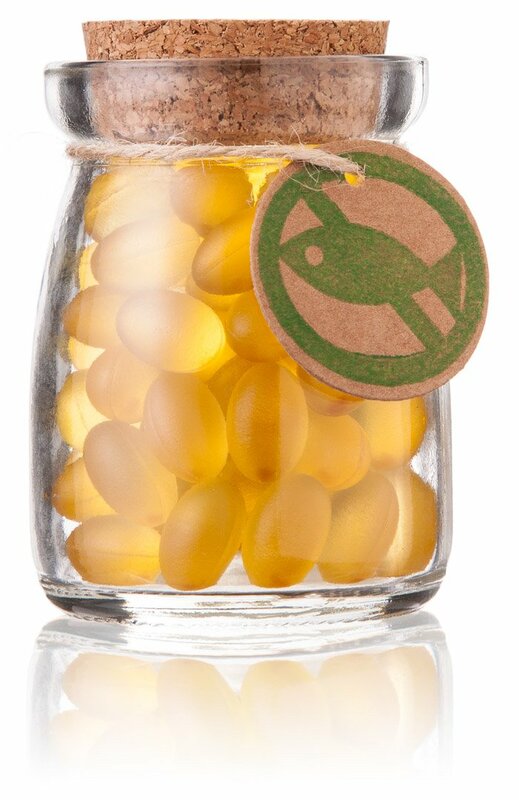 You’ve seen the words ‘HIGH IN OMEGA 3’ screaming out at you on bread packets. As a non-fish-eating vegetarian or vegan, you might even have bought one loaf of bread over another because of its claims. But did you know you’d need to eat around 23 slices of bread to get the recommended daily amount of omega 3? That’s a lot of bread. 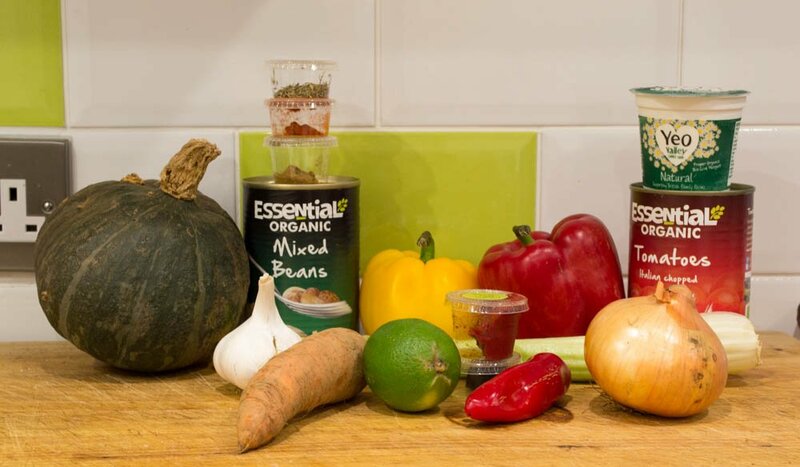 Back in November, I reviewed Riverford’s vegetarian recipe box. 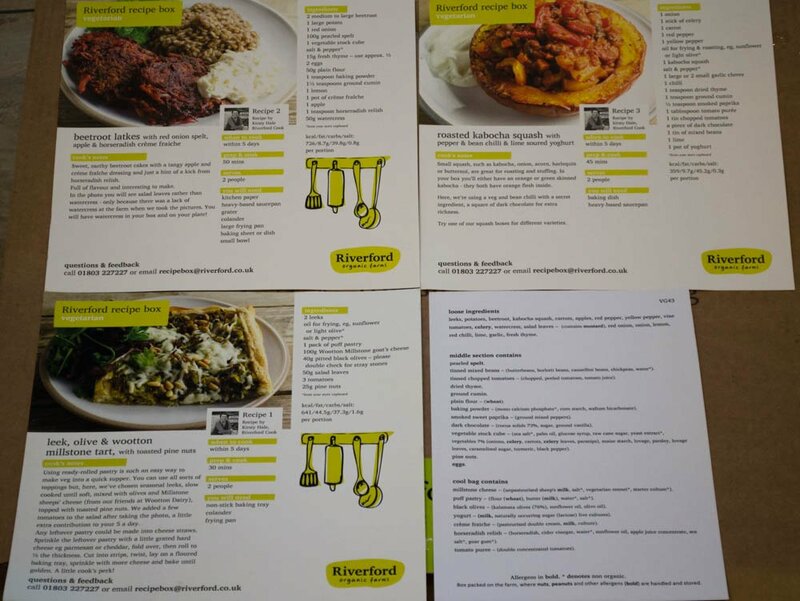 The meals were tasty, quick to prepare and didn’t create much washing up, so when Riverford asked if I’d like to try another recipe box, I wasn’t about to turn it down. 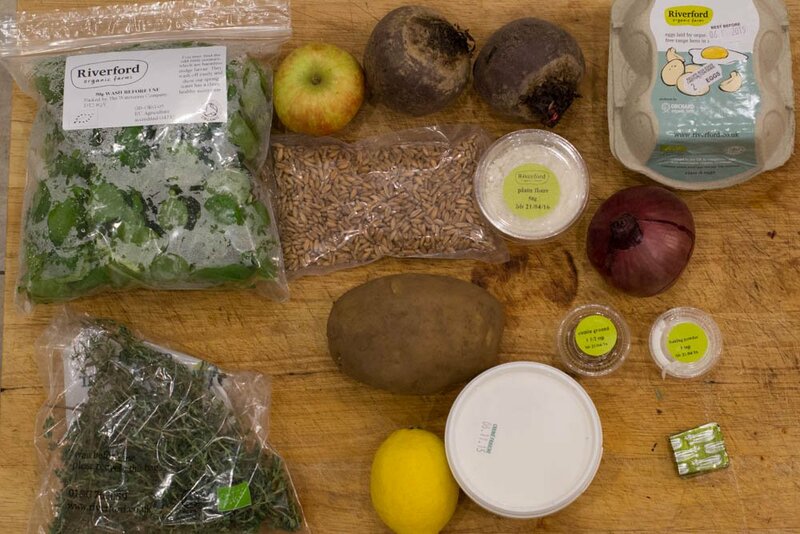 Along with Riverford’s usual recipe boxes are boxes created by guest chefs. The latest chefs to be featured are twins David and Stephen Flynn, who own The Happy Pear shop, cafe and restaurant in Co. Wicklow, and it was this recipe box Riverford sent me to review. 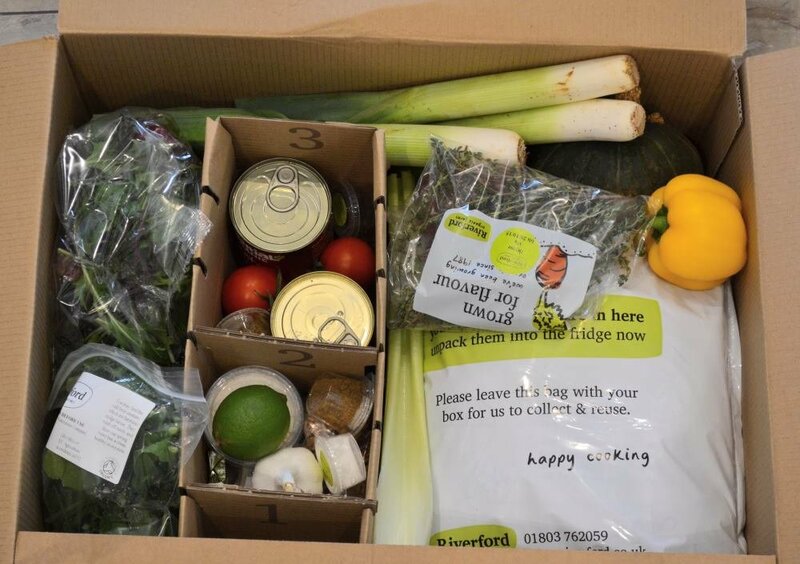 As with all Riverford recipe boxes, everything you need is sent to you in one big box – all the fresh, organic, seasonal vegetables, tinned goods (tomatoes, beans, coconut milk, etc. ), with all the herbs and spices pre-measured. Recipe cards with preparation and cooking time and step-by-step instructions are included. You really can’t go wrong with a recipe box. 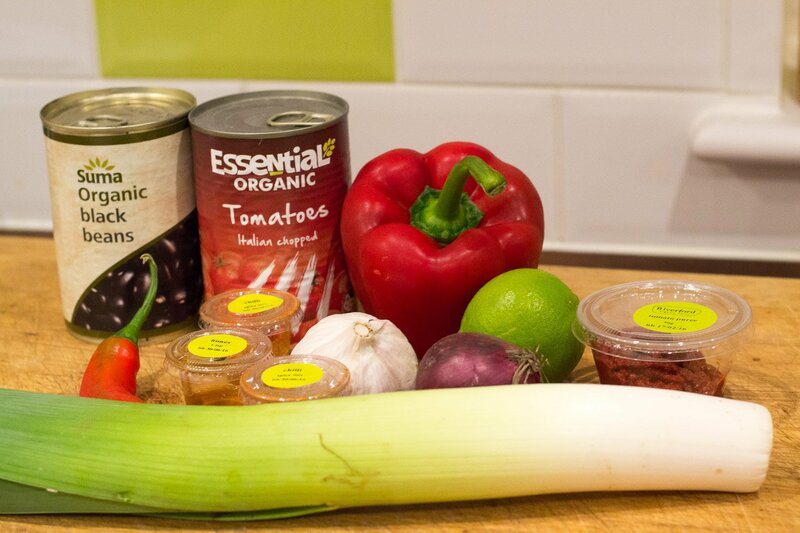 The first recipe I made was a Mexican leek and black bean chilli. The recipe card said it would take me 25 minutes to prepare and cook and as I had a cold and really couldn’t be bothered to cook anything, it sounded perfect. This vegetarian (it had honey in it, otherwise it would have been vegan) chilli was definitely a good choice for a lazy day as it didn’t require much more than a bit of chopping then chucking everything in a pan and letting it simmer for a bit. 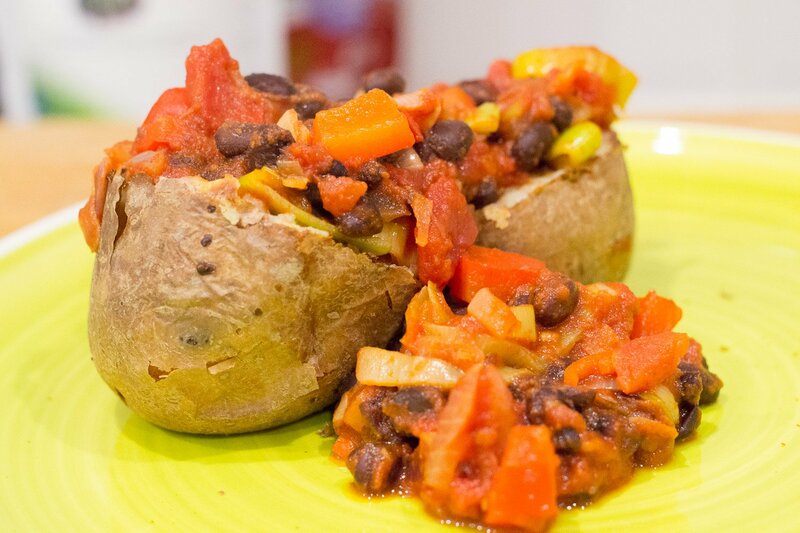 It made far more than two servings – I served the chilli on top of jacket potatoes and there was enough left over for another two servings. 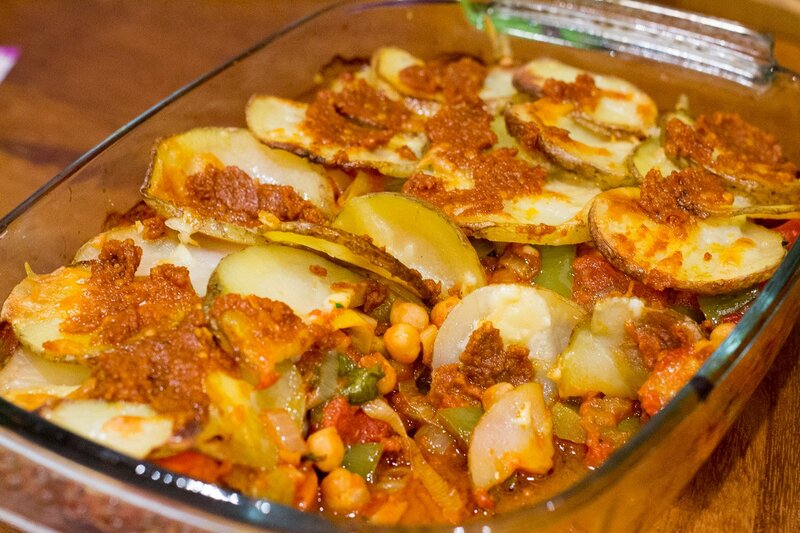 I must have been feeling livelier the next day as according to the recipe card, this vegetarian (easily veganised by leaving out the honey and cheese) Spanish chickpea and potato bake with sundried tomato pesto would take 70 minutes to prepare and cook. Given how slow a cook I am, I took this to mean two hours, so I started it early. Again, the recipe card said it served two but it was huge and could easily serve four. I thought the Happy Pear guys must be the size of the Two Fat Ladies or The Hairy Bikers but, nope, there’s not an ounce of fat on either of them. This chickpea and potato bake came with a beetroot and pumpkin seed salad but I had it with my own vegetables instead. 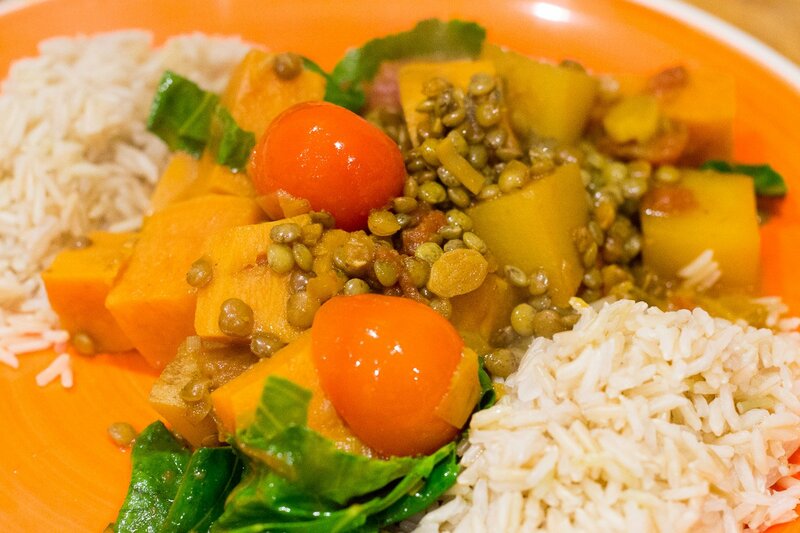 Unfortunately, the last recipe of puy lentil coconut dahl was a bit of a disaster. 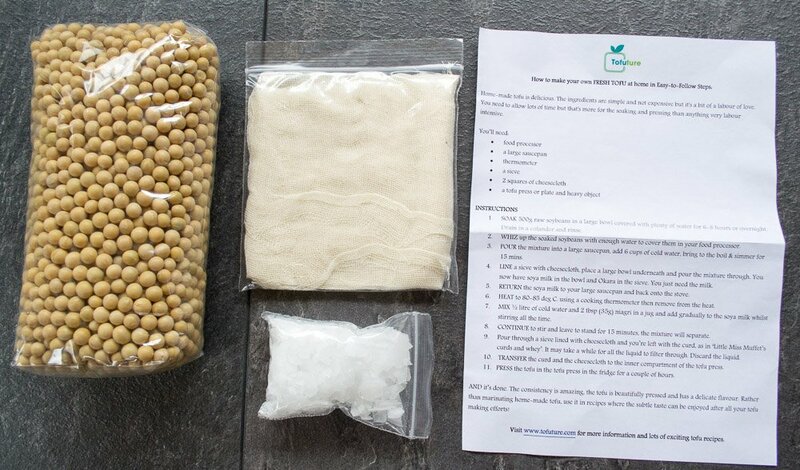 In the instructions, it says to add more water if the dahl is becoming too thick but it should be reasonably dry. I could have left this to simmer for a year and it still wouldn’t have reduced down to ‘reasonably dry’; it was swimming in liquid. I’d like to say that despite the wateryness of it, the vegetables and lentils were tasty enough but I’d be lying. To be fair, the potatoes were okay but the lentils didn’t do anything for me. Still, two meals enjoyed out of the three isn’t bad (and because the portions were so large, I’ve got enough leftovers to heat up and have again another day) and on the whole I’d definitely recommend the Riverford recipe boxes. They’re tasty, healthy and easy to make. 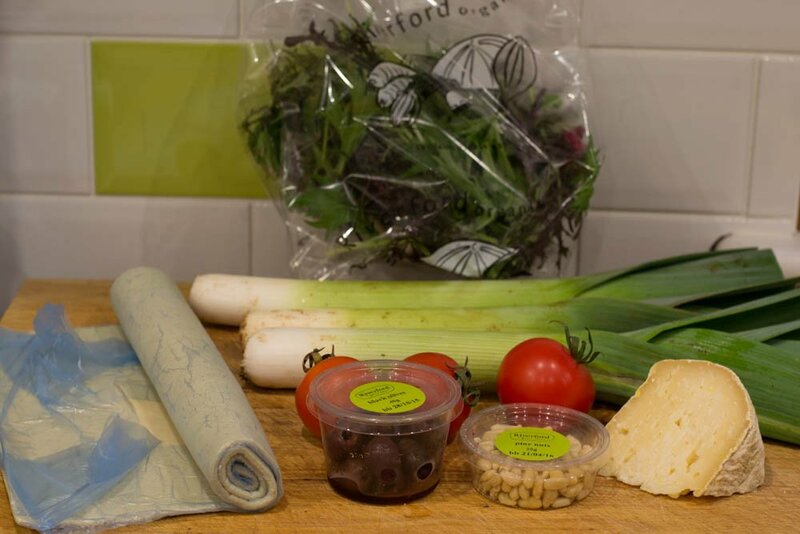 For current prices and more information, visit the Riverford Recipe Box page on their website. If you’d like to win a Riverford recipe box of your choice, enter my giveaway via the Rafflecopter widget below. Good luck! 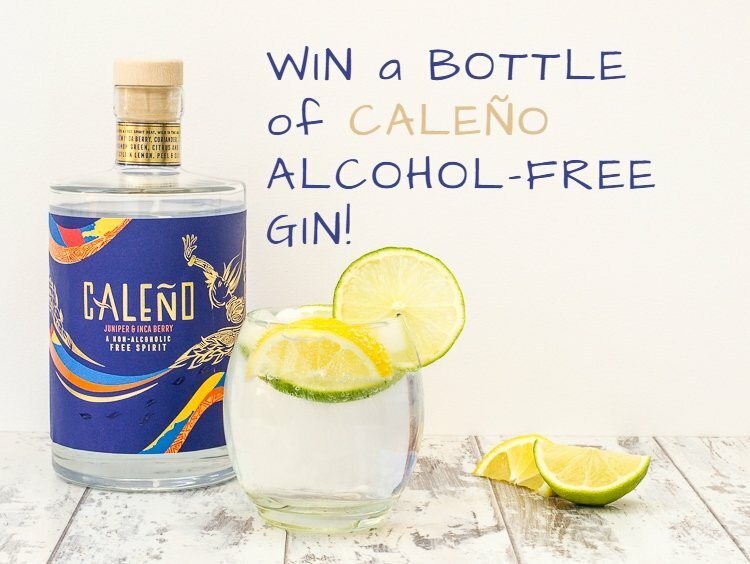 Please note: Although Riverford deliver to lots of locations around the UK, they don’t deliver everywhere, so you might want to check they deliver to you before entering the giveaway to avoid any disappointment, as there is no cash alternative. I bought The Meat Eater a copy of Booze for Free a few years ago. Not because he’s a big drinker but because I thought he’d like to make wine and stuff from things in the garden, and then I’d have a load of booze for free. So far he’s made elderberry wine (disgusting and got poured down the sink). cider (a disaster and got thrown away before it had finished fermenting or whatever it is it does), plum wine (lovely) and blackberry wine (even lovelier). Although I’ve drunk everything he’s made (and I mean everything – he doesn’t like wine), I haven’t made anything myself because it involves buckets and demijohns and funnels and tablets and a whole bunch of other things that look complicated. 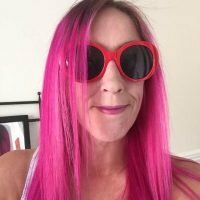 So, when Emily Han’s publishers asked me if I’d like a copy of Emily’s book – Wild Drinks and Cocktails – my first thought was, ‘god no, I can’t be doing with all that faff’. 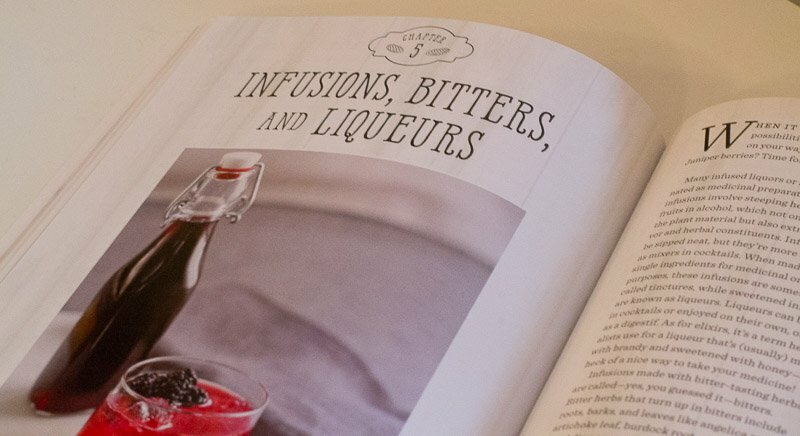 However, the drinks and cocktails in this book are faff-free and use only a few ingredients which you’ll either find in your garden, on a foraging expedition, local market or supermarket. For example, the only ingredients you need for the Rosemary Wine recipe are rosemary and wine and you can’t get much more simple than that. 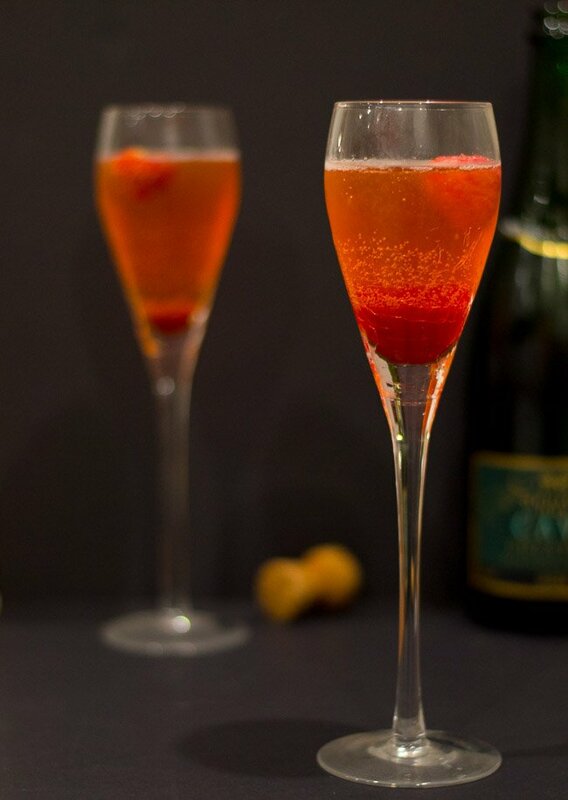 The book isn’t just about alcohol though – there are plenty of syrups and cordials too. I had planned to make Cranberry Mors (cranberries, water, honey, lemon juice) but I don’t have a cranberry bush in the garden, and then I found out Tesco don’t sell fresh cranberries, so I scrapped that idea and made Strawberry Squash instead. Rather inconveniently, strawberries don’t generally grow in UK gardens in November, so I bought some from Tesco (and although I said strawberries don’t generally grow in UK gardens in November, they grow somewhere in the UK in November as the strawberries I bought were British). Combine the lemon juice, water, and sugar in a saucepan. Bring to the boil over a medium heat, stirring to dissolve the sugar. Stir in the strawberries. Reduce the heat and simmer gently, stirring occasionally, for 20 minutes. Remove from the heat and let cool. Strain through a fine-mesh strainer, gently pressing on the strawberries to extract the liquid without forcing the pulp through the strainer. 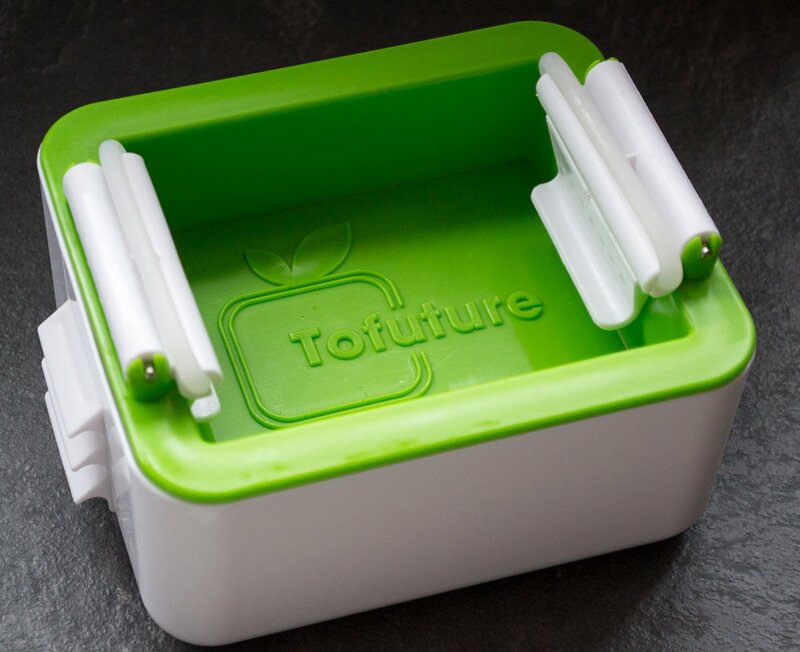 Discard the solids. 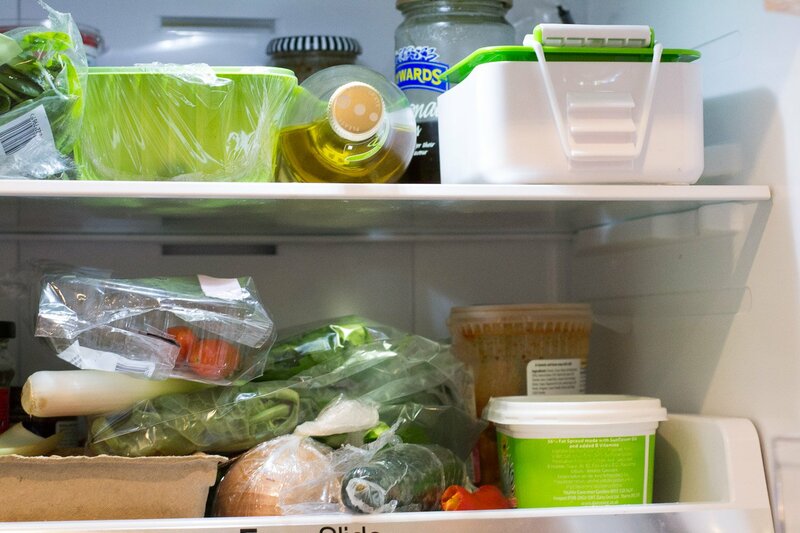 Store in the fridge for up to 2 weeks. The squash was delicious and, with it being Saturday evening, I made a Cava cocktail with it. The next day, I diluted the squash with water, which made a light, refreshing drink. I imagine it would be great with lemonade, too. I love this book. There are so many drinks I want to try, such as Dandelion and Chicory Chai (water, ginger, dandelion root, chicory root, black peppercorns, cardamom pods, clove, cinnamon, milk and honey), Apple and Mint syrup (mint, apples, sugar, water), Figs and Vanilla Rum (figs, vanilla bean, rum) and Apple and Sage Wine (apple, sage, honey, vodka, wine). As you can see, there’s a wide variety of drinks here and Wild Drinks and Cocktails will definitely appeal to foragers, but if foraging’s not your thing, you should be able to find the ingredients easily enough in the shops. If you’d like a copy of Emily’s book, just enter below via Rafflecopter. Good luck! 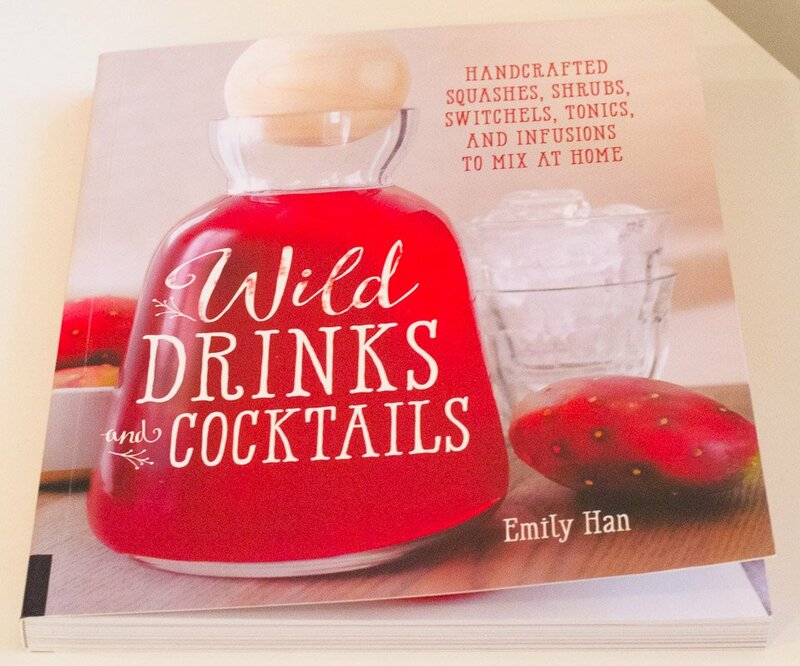 Wild Drinks and Cocktails by Emily Han is published by Fair Winds Press with a cover price of £14.99. Thanks go to Fair Winds Press for my copy of the book and also for providing one to give away. 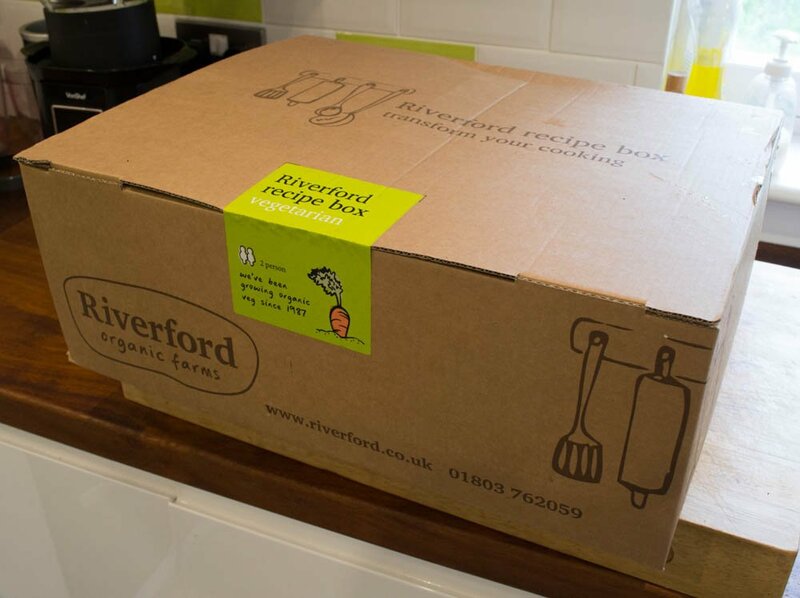 You’ll all know Riverford from their organic vegetable box deliveries, but did you know they also do recipe boxes? You know the type I mean – where you receive a box containing everything you need for a recipe, right down to the exact quantity of herbs and spices you need, whether that’s a bunch of thyme or 1 teaspoon of cumin. I’ve always been intrigued by these boxes but haven’t tried any for myself as, although I can see the benefits in time, convenience and the chance to try out a recipe you might not have thought of making yourself, as well as not wasting money on buying a whole jar of spice, when you only need a tiny bit, I’ve always thought they were a bit uneconomical. 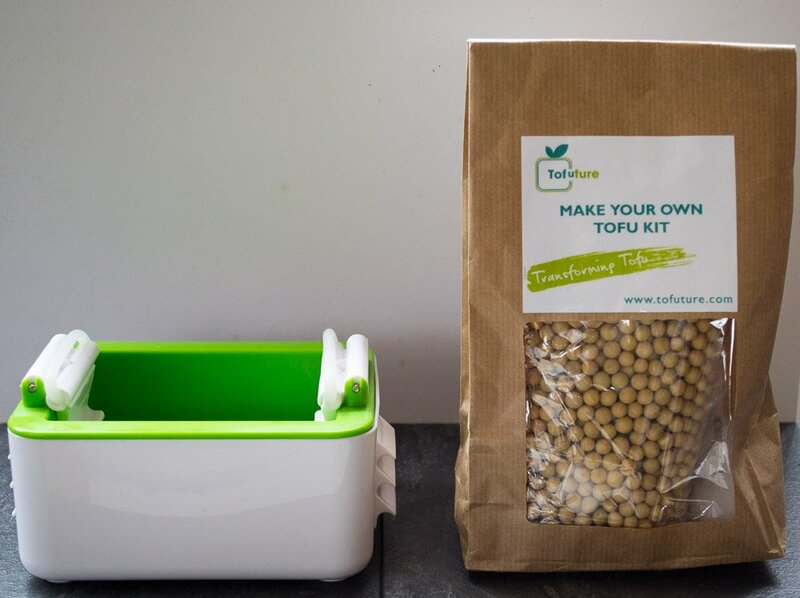 Recipe boxes aren’t particularly expensive – especially when you take into account what I’ve just said – but I’m in the habit of cooking so cheaply (my jaw hits the floor when I watch those programmes where families say what their weekly food shop is. £200 a week? Mine’s more like £20 a week), I kind of baulk at spending £5 on one dish at home (even if I don’t bat an eyelid at spending £15 on one delivery pizza). So, when Riverford asked me if I’d like to try out their vegetarian recipe box, I eagerly accepted their offer. 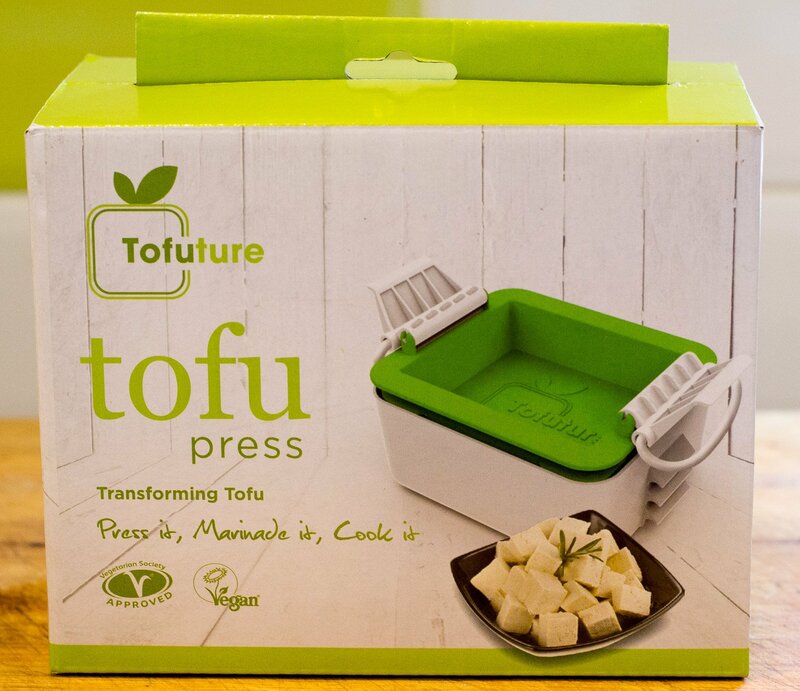 I say ‘eagerly accepted’ but because the recipe boxes change each week and you can see the previous week’s box, as well as the current week and the box for the next week, I had a look to see if there was anything I or The Meat Eater wouldn’t like. As far as I could tell, the only questionable item was olives – which I love, but The Meat Eater hates – but they were going on a tart, so all that meant was more olives for me, yay. The box turned up while I was out, but it was left in my ‘safe place’, wrapped up in a protective covering to keep it dry. Because I received my box on a Wednesday, and Friday night is chippy night and I don’t generally cook at the weekend, I was pleased to see everything had a longish shelf life of 5 days, which meant I could save the last meal for Monday and wasn’t going to end up having to throw anything away. 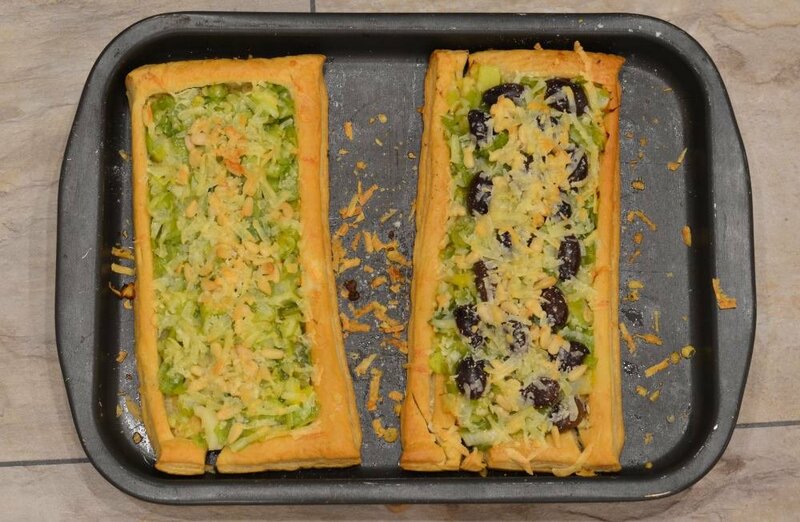 and because I was feeling tired and lazy the day I received my recipe box, I decided to make the leek, olive & wootton millstone tart, because it looked the easiest and I’ve made something similar plenty of times before. I was pleased to see the Wootton Millstone goat’s cheese clearly labelled as vegetarian. I’d never have guessed it was, as it’s a hard, stinky (in a good way) cheese. It also stated on the label that it’s made with unpasteurised sheep’s milk, which struck me as odd, but I’m not a cheese expert, so maybe goat’s cheese is made from sheep’s milk? Because the cheese was so stinky, I thought it might be too strong on the tart (I love blue cheese but when it’s cooked it can be overpowering) but it wasn’t at all. 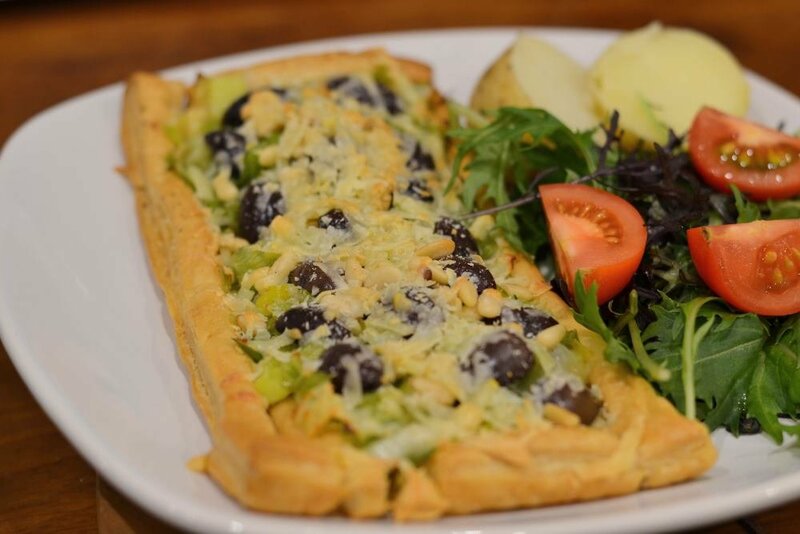 As I’d thought, the tart was quick and easy to make – on the recipe sheet it says preparation and cooking time is 30 minutes and I’d say that was accurate, even taking into consideration I’m a slow cook. 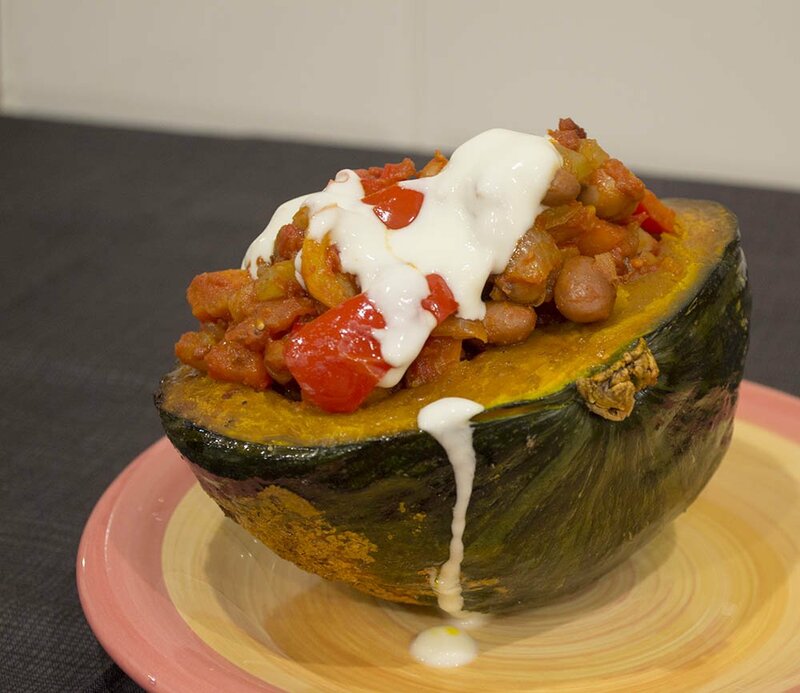 The next night, I made the roasted kabocha squash with pepper & bean chilli & lime soured yoghurt. This recipe was slightly more fiddly as unfortunately, Riverford don’t send someone round to chop the vegetables for you. I’ve never had a kabocha squash before – the only squash I’ve had is butternut and that usually ends up in a soup, so it was with some trepidation I tried this. I needn’t have worried though – we both enjoyed this and it was very filling. I’m afraid the last meal – beetroot latkes with red onion spelt, apple & horseradish creme fraiche – didn’t go down too well. 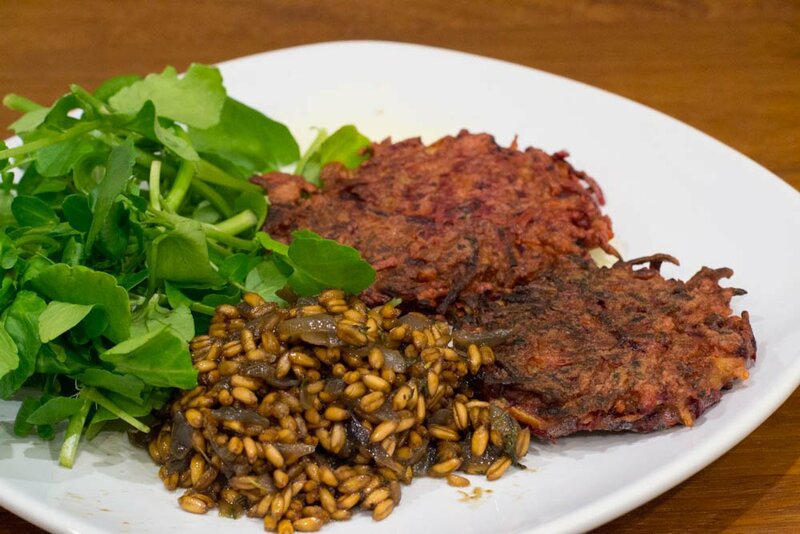 The beetroot latkes were okay but I managed to mess up the spelt as it was revolting. Bitter, hard little bullets that got left uneaten. You can’t win them all though and on the whole I’d recommend the Riverford Recipe Boxes. The meals were tasty, interesting and easy to make. 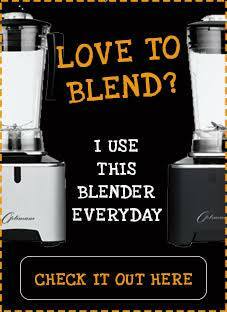 For more information, visit the Riverford Recipe Box page on their website. Riverford have kindly allowed me to give away one of their recipe boxes and, because I am also kind, I’m not even going to restrict it to a vegetarian one, so you can choose whichever box you like. 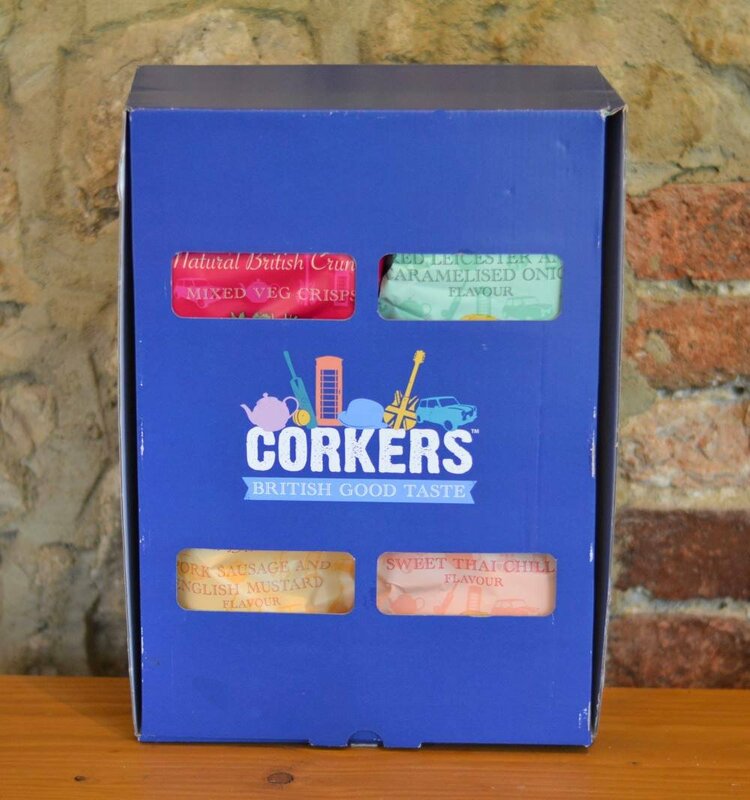 Corkers Crisps Giveaway – Winner Announced! I’ve run out of Corkers Crisps so I wish I could win my own competition but alas, a) I didn’t enter it; and b) me winning my own competition might look a bit dodgy. Well done, Michelle. I’ve emailed you so check your inbox! 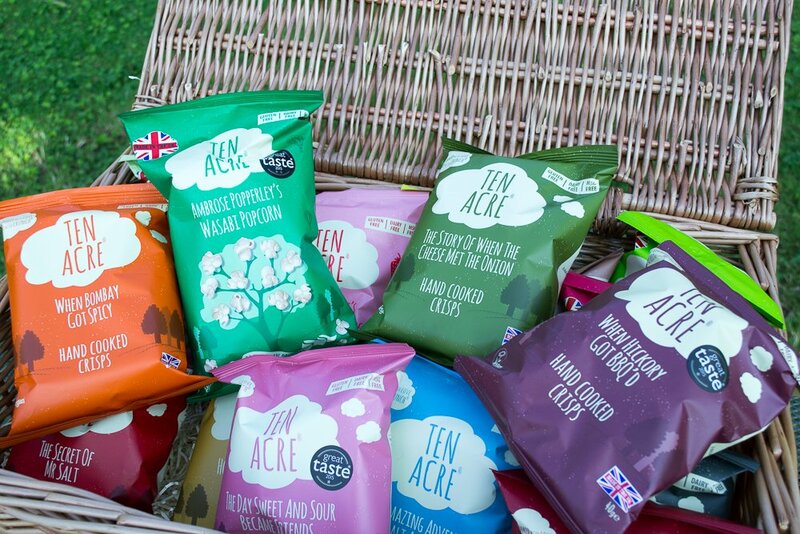 Thank you to everyone who entered the giveaway – I loved reading your suggestions for new flavours – and thanks to Corkers Crisps for the prize. I reckon the busiest aisle in my local supermarket is the crisp aisle and, in my opinion, this is rightly so. Yeah, okay, so we’re turning into a nation of fatties and this isn’t a good thing, yada yada but… crisps… Crispy, crunchy, wonderful crisps. Corkers sussed I love crisps, and asked me if I wanted two boxes of theirs – one for me and one to give away. Obviously, being a) a glutton; and b) of sound mind (no sane person would give away their crisps), I wanted to keep both boxes for myself but I showed some restraint, thanked them for their generosity and asked them to keep the winner’s box to one side to stop me from eating them all, therefore leaving the winner with only a few crumbs in an otherwise empty box, which would probably breach a few blog giveaway guidelines. 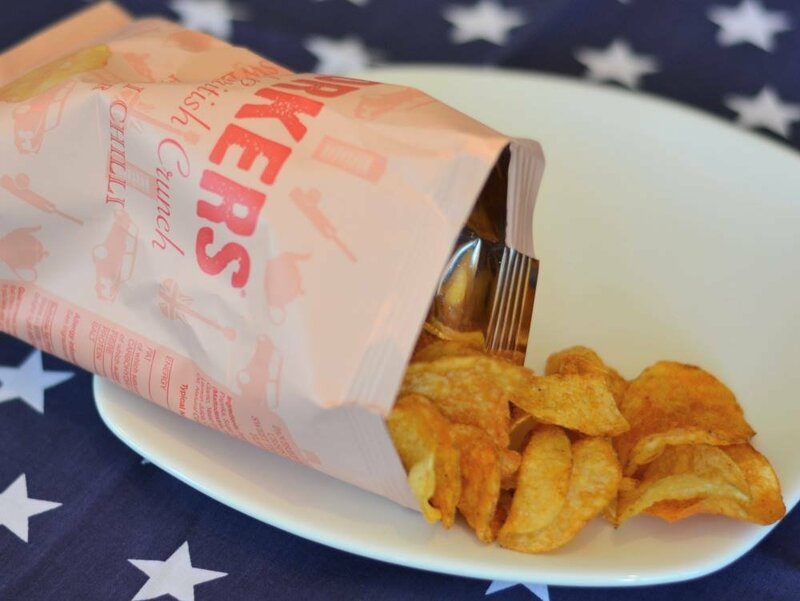 The crisps are made in the fenlands in Cambridgeshire. Not only are the potatoes grown on the family farm but the factory is also located there and all the crisps are hand-cooked on site. The Naturalo potato has a unique flavour from being grown in the rich peaty fenlands – it makes crisps with a unique crunch. They have just won Potato Grower of the Year by UK Growers and been named Best Regional Supplier by Waitrose (they also have a host of Great Taste Awards). The company was set up by best friends Ross and Rod in 2010, who had the idea whilst they were on a ski-ing trip but Ross’ family has been farming on the land since 1800s. The crisps are currently stocked at National Trust properties, the Tate, selected Waitrose stores and also Waitrose.com. Although I haven’t eaten my way through the whole box yet, I’ve had a packet of the Thai Sweet Chilli Flavour and I can confirm that this is a quality crisp – firm, crunchy and full of flavour. Much better than that Walkers thin splintery rubbish. 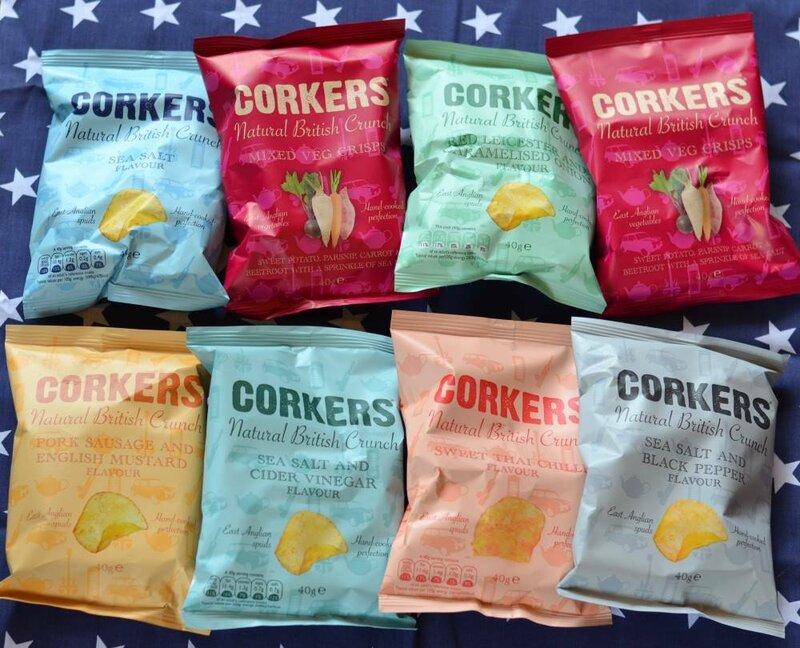 If you’d like to win a box of 8 packets of Corkers crisps (feel free to donate them back to me if you do win), just leave me a comment below letting me know what flavour crisp you would invent if you were in charge of inventing crisp flavours. I think I’d like cheese and baked bean flavour. I can’t guarantee which flavours will be in the box, but they will all be vegetarian. One winner will be chosen at random using a random number generator after the closing date of Saturday 31 October 2015. The winner will be emailed, so make sure you leave a working email address (it won’t be shared with anyone).